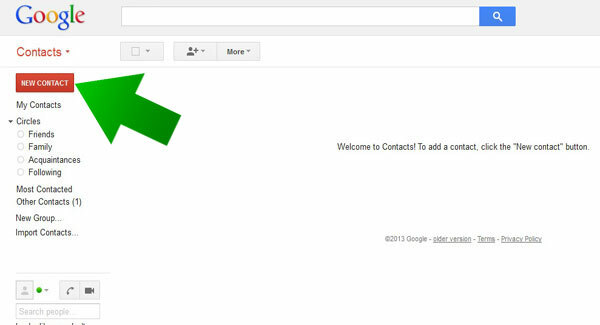 You are now in your contact section, click on the red button "NEW CONTACT"
A number of boxes will open asking you for the name, email address etc, please fill this in. 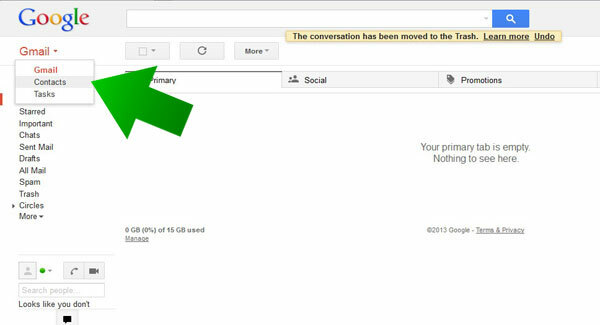 Gmail will automatically save the contact for you! 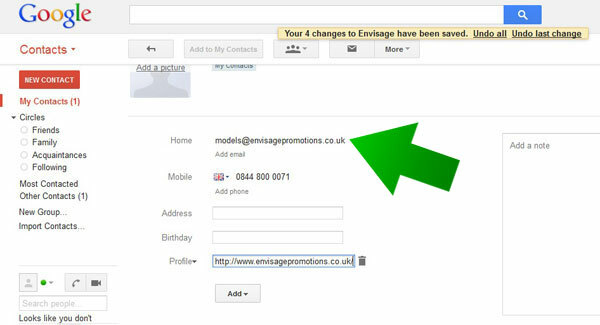 Repeat this process will ALL emails that you wish to ensure reach your Inbox.